Wildland is a collective group of highland estates located in the north of Scotland and today we’re actually at the very north of Scotland and we’re fishing the Hope system in Sutherland. 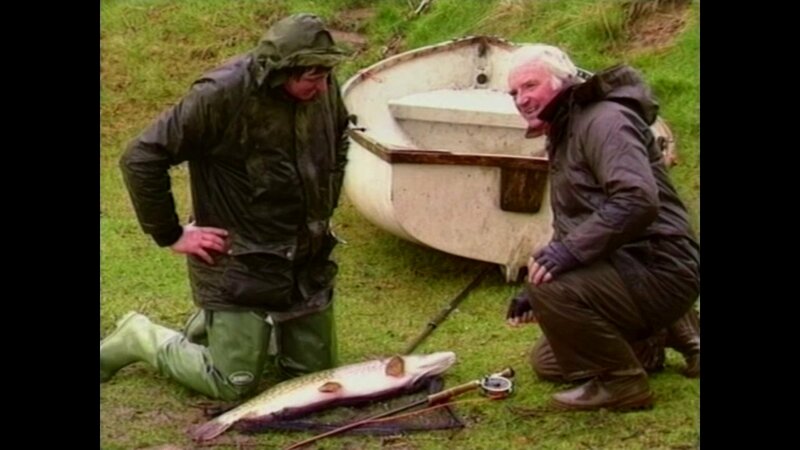 Not only do we have excellent trout fishing but we also have wonderful Atlantic salmon fishing and the area’s also renowned for its sea trout. So we’re here on the river Hope in the north, north of Scotland in the true wilderness Scotland about as wild as it gets I reckon. We’ve had such a variety of fishing here. We’ve had fishing on the huge loch Hope and fishing on this magical river here. One of the interesting things about the trout fishing is that we went right up into the hills into Ben Loyal and there’s a multitude of small lochs and lock ins and the Wildland is proactively increasing the number of these fish. Now we found fish up to two pounds in remote hill lochs surrounded by the most stunning scenery you’d ever hope to be immersed in. The fly fishing here on the river hope is really quite unique. The water runs very, very clear and it’s quite small in places so we’re fishing small five weight rods and six weight rods with presentation lines and long leaders. 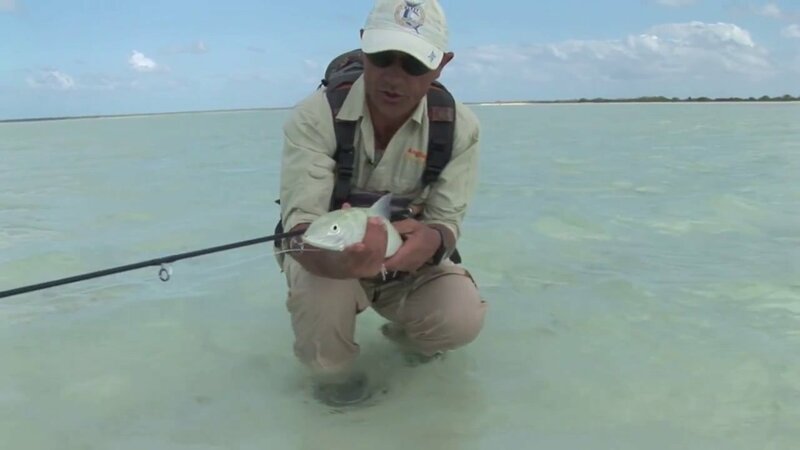 What we’ve found during the course of the week is that one of the most effective ways of fishing is fishing the hitch fly, which for me is absolutely spectacular. You know you see all the takes. You see the salmon roll over the hitch and take it slowly. You see them rise and rise and rise and follow it again and again before they actually take you which keeps the sport really entertaining. This week has truly been a wonderful week with many great memories. Having the opportunity to drift the iconic Loch Hope whilst in the shadow of Ben Hope has been a great experience. It’s fair to say that in typical Scottish fashion the weather has certainly been challenging during our time here but chasing Salmon in the short river system and constantly changing location relative to the tide cycle has been a very enjoyable education. As a collective group of fly fishers we would all completely agree that the absolute highlight of trip has been the amazing fishing that we’ve enjoyed here in the sea coves. Catching sea fresh fish and lightweight fly rods in the salt water has been a tremendous experience. 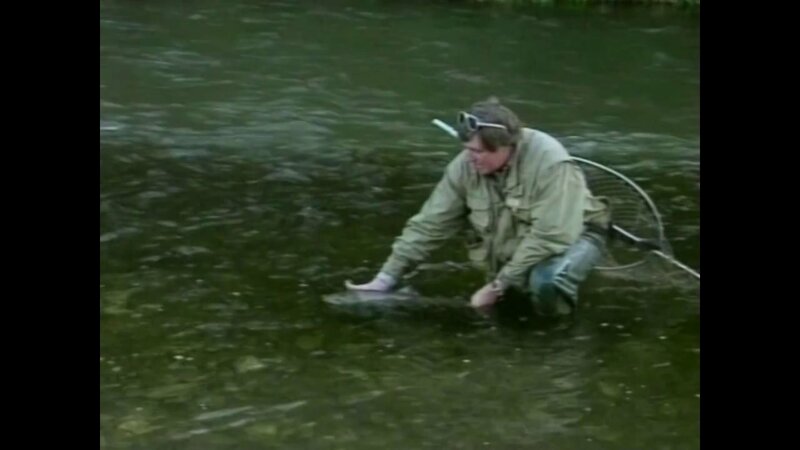 For more Trout and Salmon action view our other Fly Fishing Videos.